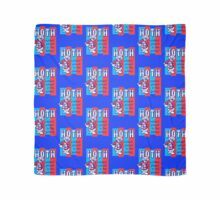 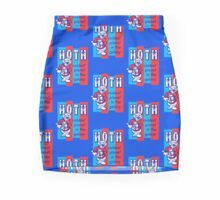 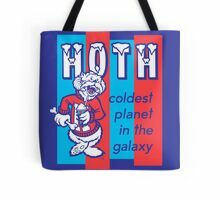 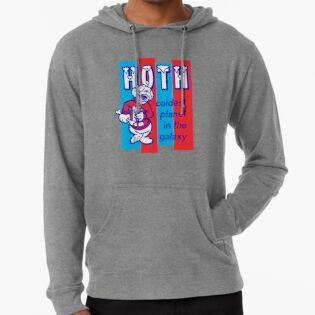 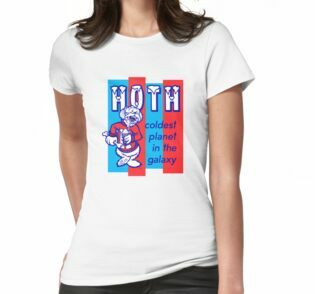 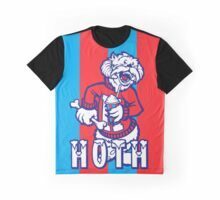 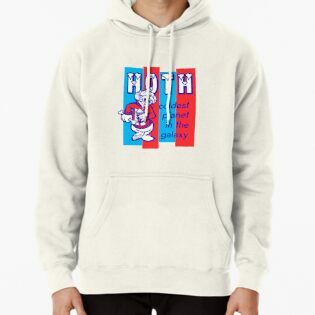 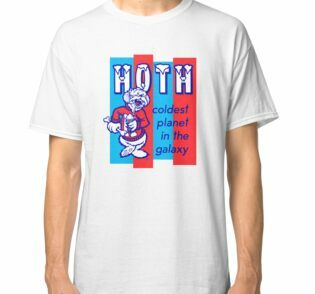 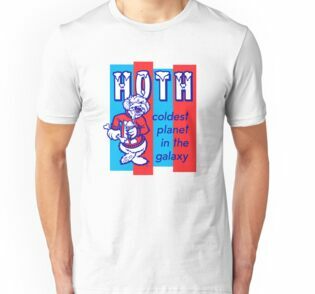 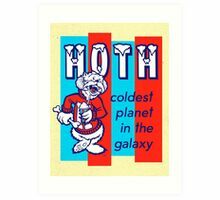 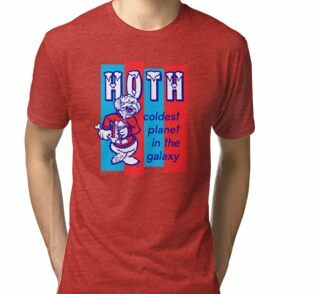 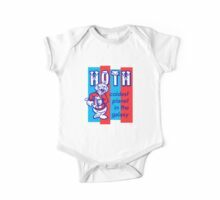 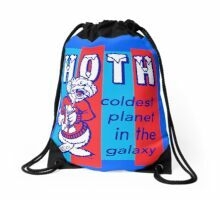 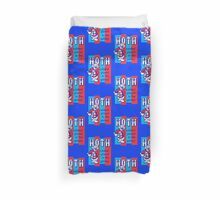 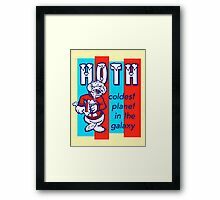 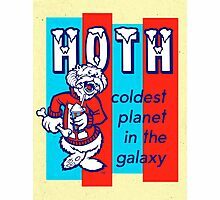 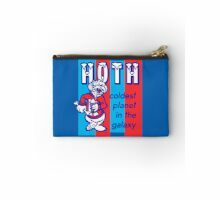 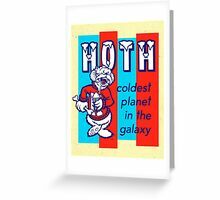 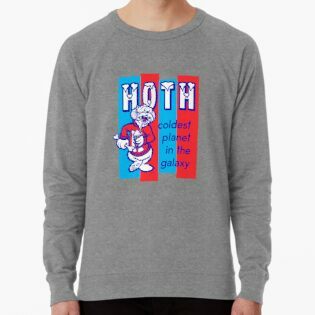 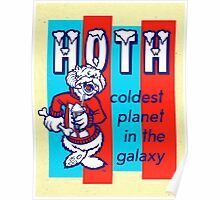 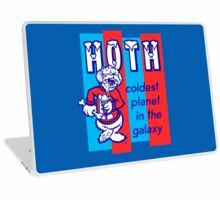 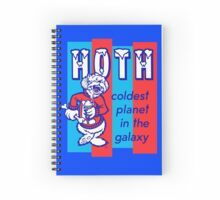 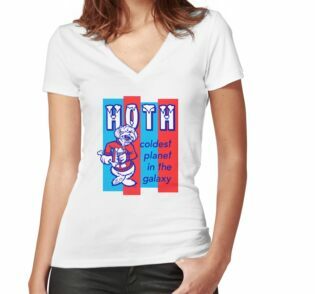 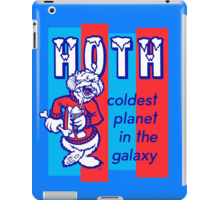 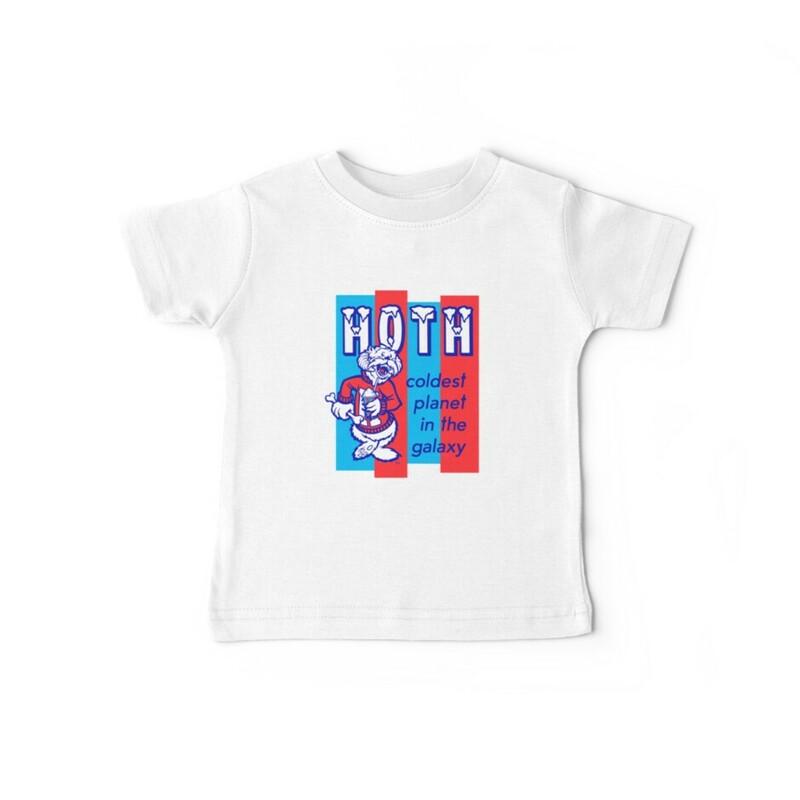 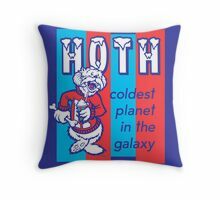 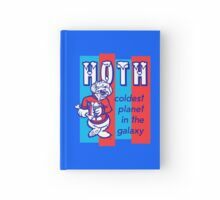 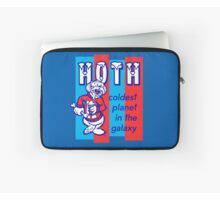 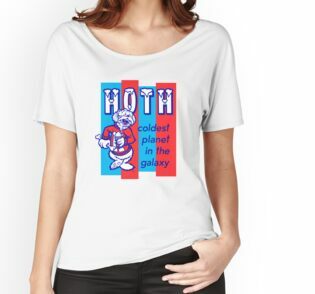 Hoth may be the coldest planet in a galaxy far, far away (or at least the Hoth system), but as a tourist destination, it can’t be beat! 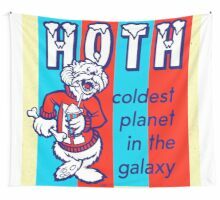 Guests can explore the ruins of the abandoned Echo base, ski some of the most heart-pounding slopes in the galaxy, explore ice caves, or ride a Taun-Taun! Watch out for deadly Wampas and the occasional Probot! 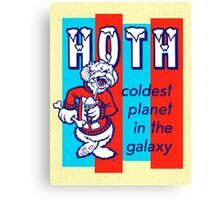 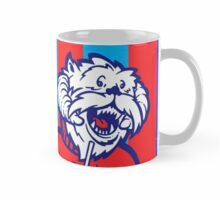 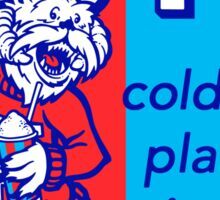 For a refreshing treat during your stay, try one of their Icee Hoth drinks — in four amazing flavors!